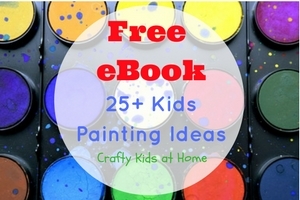 Are you looking for some fresh new activities to try with your 2nd grader (aged 7-8)? 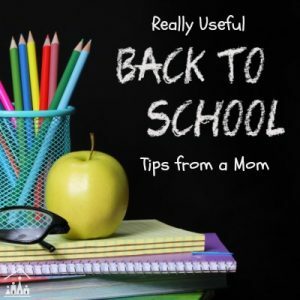 Whether you home school or you are just looking to supplement your child’s learning at home, then the 2nd Grade Blogging Team is here to help. 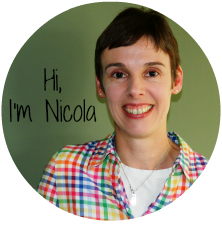 This week the team is sharing Spider themed activities. 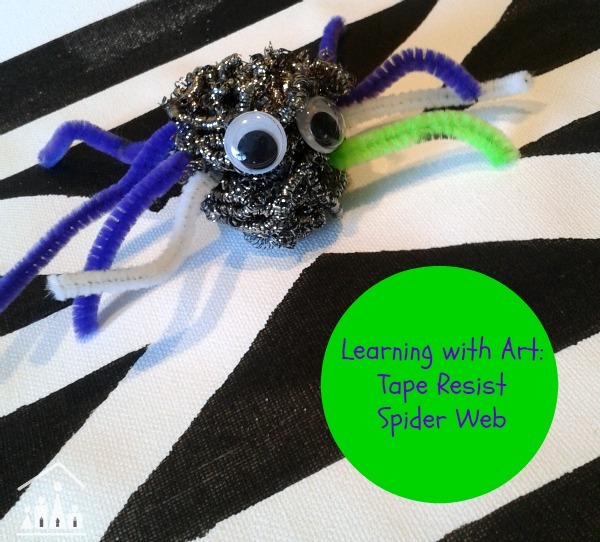 We have been busy with some art work this week and had a go at making a Tape Resist Spider Web. Can you guess what we used to make our spider? Right now the education world is putting added emphasis onto the importance of teaching our children about Science and Maths. Both of which are very important subjects. But we should not forget the importance of the Arts as well, to our growing and maturing children. 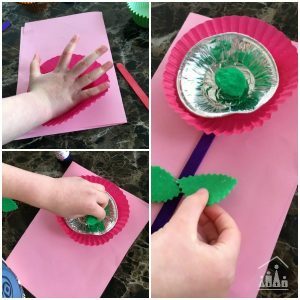 For example sitting down to do an arts and crafts project with your 2nd grader, provides them with an opportunity to develop many skills which will be essential to them as they grow up into adulthood and enter the work place. 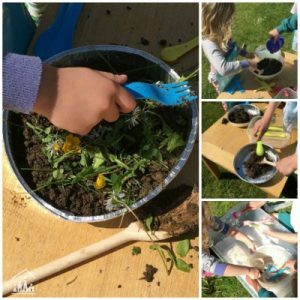 Creativity – For example being able to think about a problem creatively, will go along way in helping your child to think and act, when they have to make decisions in the workplace. 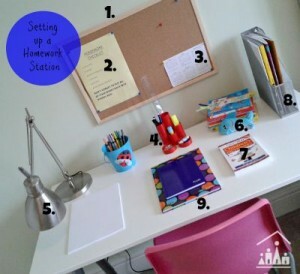 Setting up an Invitation to Make style activity for your child is a great way to build on this. You provide the materials for them to work from, but they decide how to use them, what to use together, what to leave out, work out what works well and what doesn’t etc. Problem Solving – Throughout our lives we have to solve lots of different problems. Therefore it is important that we set our children up with good problem solving skills. 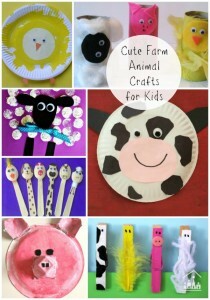 Arts and crafts can play an important role in setting a solid foundation for this. Will glue or sticky tape work best for this part of the project? Which colours will work best? What will happen if I do this another way? Confidence – We are all striving to have happy, confident children who have believe in their own ideas and then have the confidence to share these ideas with others. This will be essential to their growing success in the workplace. Creating a piece of art can have an important role to play in doing this. It is very important to give your 2nd grader plenty of opportunity to put their own ideas into a project. Then when they have finished, encourage them to show other people their work, so they can get used to receiving recognition and feedback. What other skills would you add to this list? 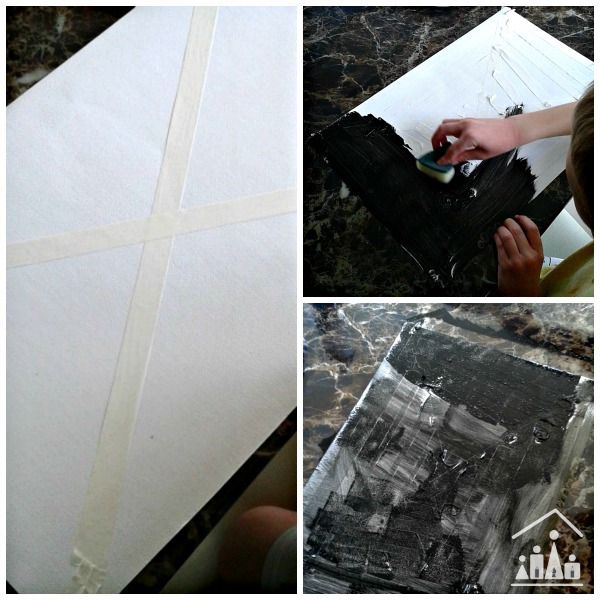 We love doing tape resist art and recently discovered that combining it with sponge painting is a really effective way to cover the canvas with paint, so I decided to have another go at this with Liam for his 2nd grade project. 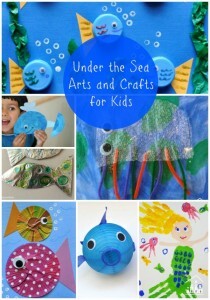 This is a great project to get younger siblings involved in and his 5 year old brother had a go as well. Ask your child to use the masking tape to create a picture of a spider web onto a sheet of canvas paper. Sponge paint all over the sheet of paper with the black paint. It doesn’t matter if they go over the tape. Remove the masking tape to reveal the spider web. 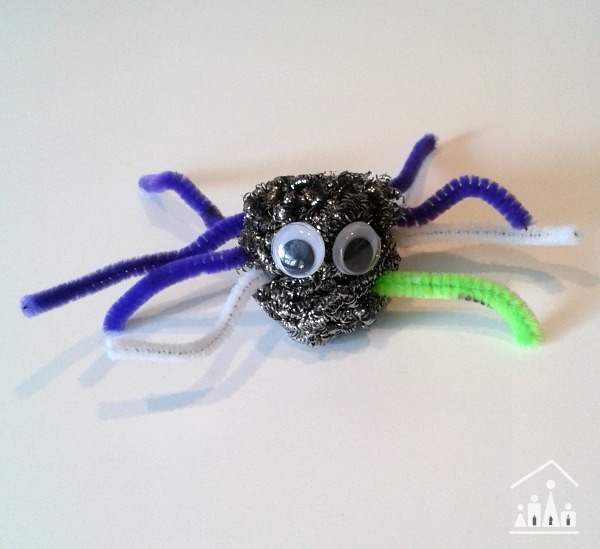 For more spider fun try our Invitation to make…Incy Wincy Spider activity. My son then wanted to make a spider for his web, so a bit of quick thinking between the two of us, lead to the above creation using a kitchen scourer for the spider’s body, pipe cleaner pieces for the legs and 2 googly eyes to finish. What do you think? Love the little spider! What a fun creation! I agree – art is very important for our children! Love the project!